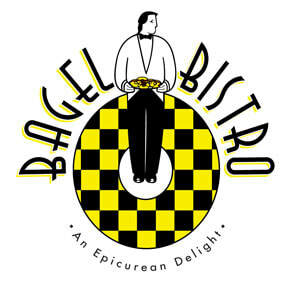 At Bagel Bistro, bagels are their specialty. They make them from scratch, fresh daily. They also have a full espresso menu, along with gourmet sandwiches, melts, and smoothies.